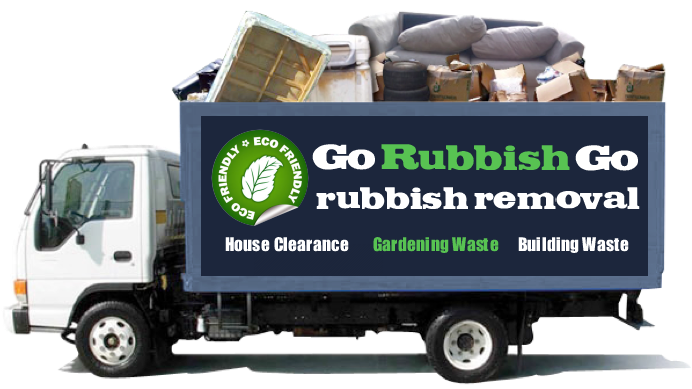 Book Go Rubbish Go for your Bexley rubbish removal and enjoy top-quality services to clear your property the easy way! If you hire us you won’t need to waste your precious free time with collecting or disposing of your rubbish as our services include everything needed for a clearer property. Whether you need a rubbish clearance in Bexley, DA5 for your attic or a disposal service for your garden, our friendly experts will collect all your junk in next to no time, saving you hours of work and effort. 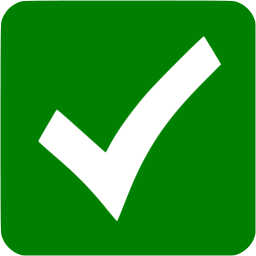 Let us take care of your clearance so that you won’t need to – pick up the phone and make your booking with us today to avoid disappointment – call 020 8610 9182 now! 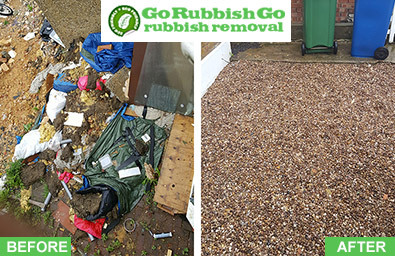 See how much you can save with our cheap rubbish removal services! We are proud to bring mazing value to all of our clients, and with our assistance you can get the DA5 waste clearance service that you need, without having to worry about the price. With regular special offers and deals to help save you even more, and with lots of great perks including our money-back guarantee, you won’t regret hiring us for your waste disposal DA5! Get yourself a free quote and see the value for yourself – call us and book today on 020 8610 9182! Why Are We The Perfect Choice For Your Bexley Waste Removal? 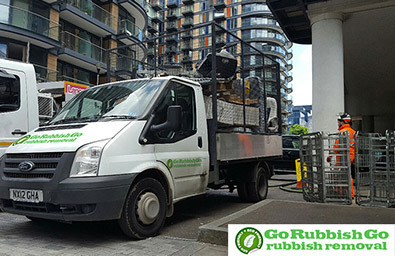 Go Rubbish Go is the best choice for your rubbish disposal Bexley because we’re committed to providing professional services and excellent care to all of our clients. By hiring us you won’t just get a full and complete rubbish removal service in DA5 with amazing attention to detail – you’ll also get to enjoy many perks and benefits, including our 100% guaranteed satisfaction and your money back if you aren’t happy. We offer tailored services to meet your exact needs, and our friendly, discreet and experienced team members will make quick work of both your collection and disposal. Hire the best for your home or office and enjoy the help that you deserve – call us now and book without delay on 020 8610 9182! I hired this company to take care of my rubbish removal in Bexley, DA5. It didn’t take long to book the service, and I even got a really good deal on a same-day service. Later in the day I met friendly and professional staff who listened to my instructions and got straight to work on the job. They worked quickly and effectively and were a pleasure to have in my home. I wouldn’t hesitate to book them again because of the value and quality! With our company you won’t need to adjust your busy schedule to fit in your rubbish removal. We know how hard it can be to find a service at a time that matches your needs, which is why we offer help with Bexley waste removal in on evenings, weekends and even Bank Holidays! We can even help you with life’s little emergencies thanks to our same-day availability. Whatever you need and whenever you might need it, our experts are just waiting to help you. We serve all properties in the DA5 area, so why delay? Hire the help that you need with your clearance by calling us and booking right now! If you want to help the planet with more eco-friendly services then our company is the right choice. When it comes to waste collection in Bexley it’s easy to cut corners with unethical disposal, but our company is dedicated to being as green as possible. If you hire us for your waste disposal you’re guaranteed to minimise your carbon footprint, as we use greener vehicles and recycle wherever possible. Your rubbish will be in safe hands if you choose us, and you can be sure your rubbish will be disposed of ethically and properly. 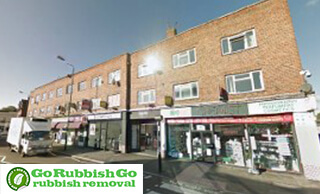 If you want the greenest company in the DA5 area then call and book today on 020 8610 9182! Bexley is a part of the London Borough of Bexley and bears the DA5 postcode. There are a number of landmarks and sights of interest in the area, including the Anglican St. Mary’s Church. Two of the most popular sites in Bexley are the Danson House and Danson Park, a Grade I listed Georgian mansion and its surrounding gardens, which are both popular attractions for guests. Found just thirteen miles away from Charing Cross, the area features a lot of greenery and open spaces. Bexley is served by the Bexley station, as well as a number of bus services for fast and reliable transport.